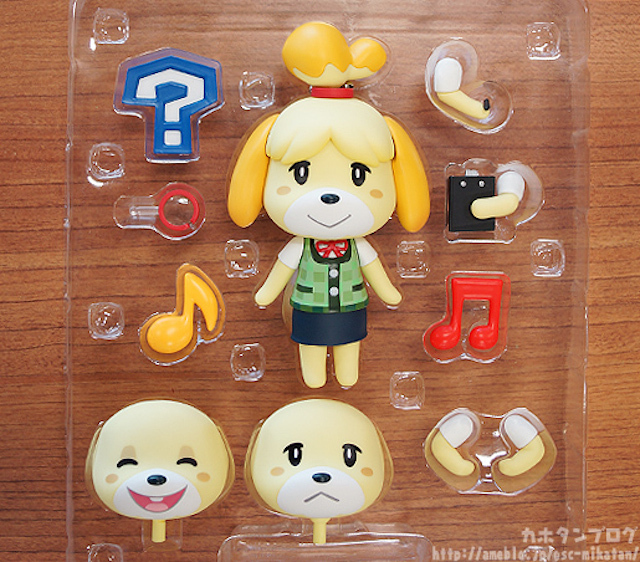 Anyway, here is what Nendoroid Shizue will bring along inside her package. As usual, more photos are available at Kahotan’s blog, so make sure to visit it! 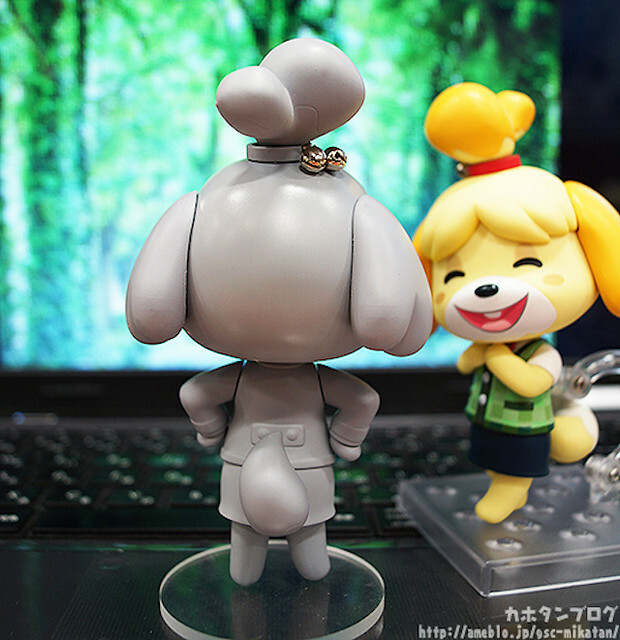 This entry was posted in News and tagged animal crossing, isabelle, nendoroid, shizue.